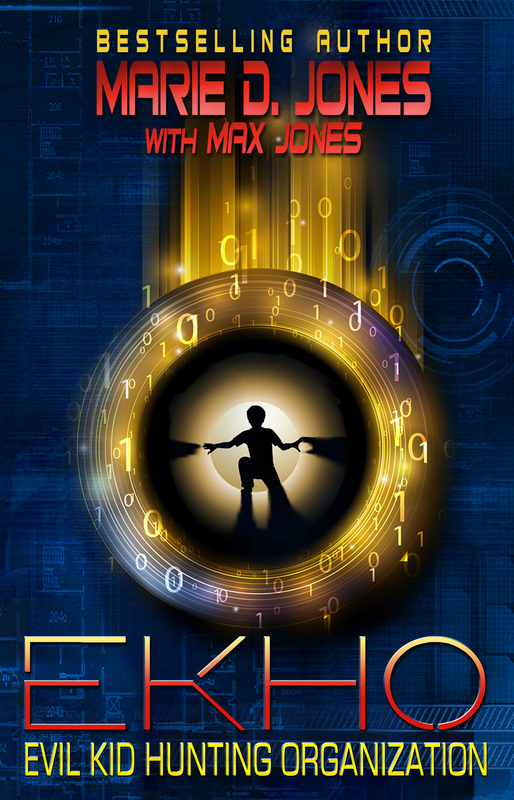 Ten-year-old Elvis Jones is tired of being picked on, taunted, and teased by the bullies at his elementary school, so he does what any smart, technologically brilliant kid his age would do: he creates EKHO, the Evil Kid Hunting Organization, a sophisticated network of kid spies and secret agents that utilize a variety of cool gadgets to stay one step ahead of the enemy—the bullies. They hire kids, make them swear allegiance to the organization, and train them as commandos, privates, and elite spies. As kids rise through the ranks, the missions, posted on an encrypted EKHO website, require ever more smarts and skill, especially when the bullies form their own counterspy group called DEKE (Destroy EKHO Kids Everywhere). It’s all in good fun, until the kids of EKHO must put their pretend skills to use for far more serious, and dangerous, missions. As field agents come across evidence of more sinister forces, they now have to deal with the strange, the weird, and the unknown as they look for the truth about the bizarre and creepy threats to their school, their families, and their own lives. They experience betrayal, intrigue, infiltration, and counter-espionage as well as teachers and adults who act more mysterious with each passing day, which leaves Elvis and his EKHO team wondering: Whom can you trust when the person standing next to you might not be entirely human?